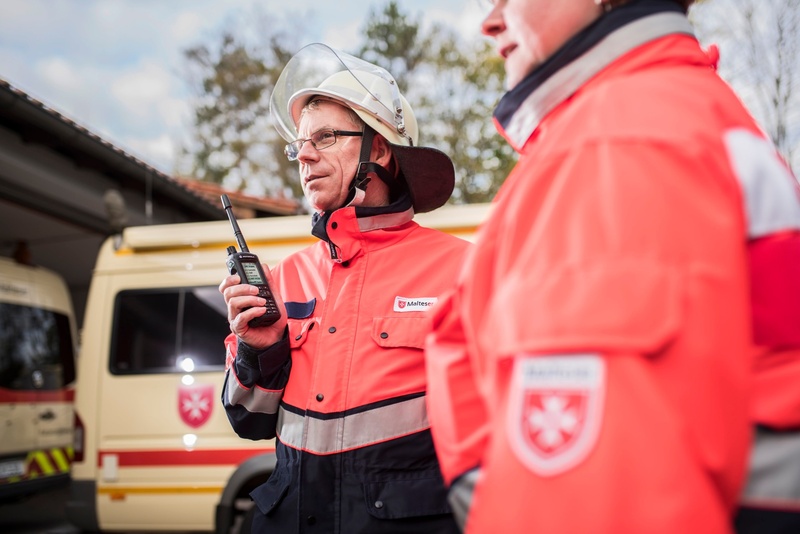 Which Do You Need: A Smartphone or Two-Way Radio? In our everyday lives, smart phones are powerful instruments, allowing us to connect and communicate just how we need to. 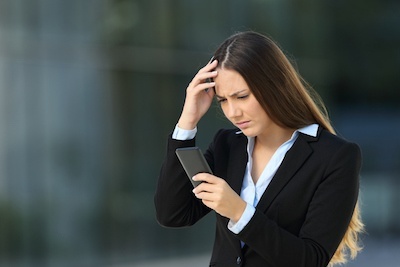 But in a professional setting, whether on the plant floor, in the classroom, or during an emergency response, a smart phone is not always enough. 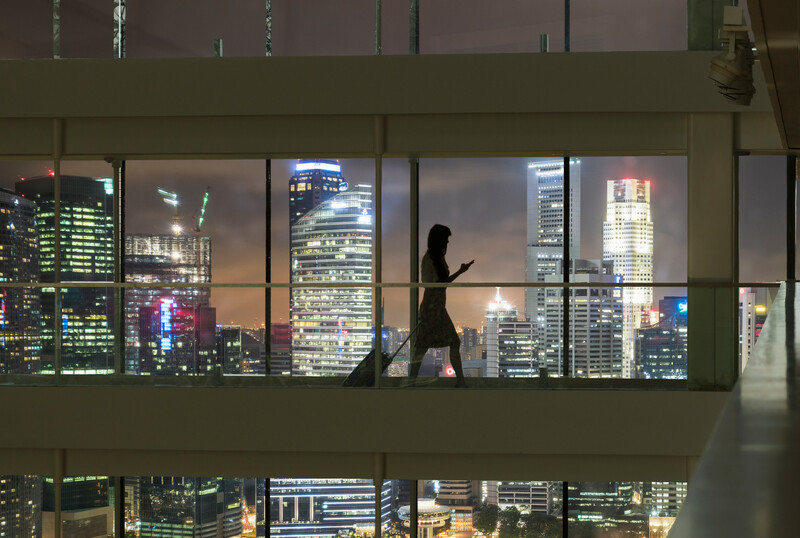 Here, we look at whether a smartphone or two-way radio will be more effective for your workforce and operations. All two-way radios sold or imported to the United States must abide by FCC regulations, according to an advisory issued this fall by the Federal Communications Commission. When it comes to VHF/UHG radios and FCC rules, here’s what you need to know to be compliant. Professionals in the hospitality industry know that providing superior guest service requires more than fresh sheets and late checkouts. Guests expect privacy surrounding their stays, and hospitality laws require that hotels protect guests’ safety and avoid negligence, which includes safeguarding their identifying information. Here we look at ways improved communications can improve hotel guest confidentiality and make your guests feel safe and welcomed. Across the country, leaders are improving collaboration in healthcare through communications technology, and having a direct impact on patient experience, cyber security, and facility security. Once you’ve decided to purchase or upgrade your radio fleet, a two-way radio maintenance program may be the last thing on your mind. After all, you’ve just made a sizable purchase, and “maintenance program” sounds like more money. The fact is, though, that leaving the efficient functioning of your communications equipment to chance will cost more in the long run and could leave you without instant, mission critical communication when you need it most. We've got another treat for you visual learners out there. Our latest video walks through the benefits of protecting your investment with a two-way radio maintenance program and why it’s worth the extra cash upfront. 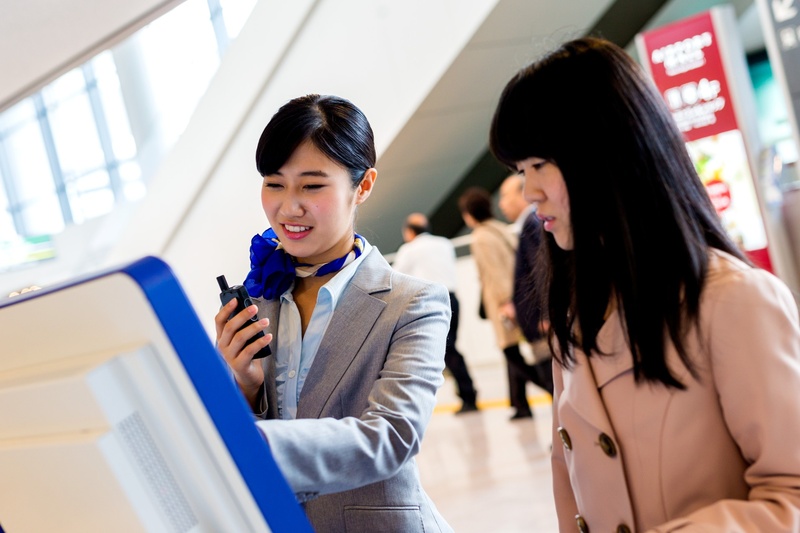 Even as smartphones get smarter and more sophisticated, two-way radios still reign as the best internal communication tools across any number of industries and workplaces. 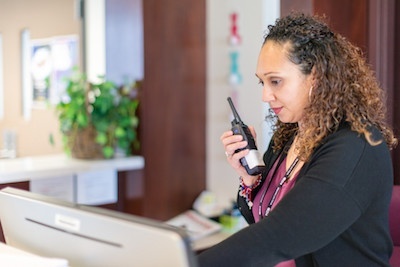 Whether staff are communicating from the ER to security, from the front desk to facilities, or from one end of a warehouse to the other, radios are the most convenient, durable and reliable option, not to mention the most cost effective option for interdepartmental communications. 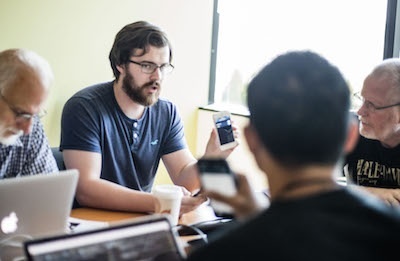 If you’re still relying on cell phones to communicate or are unhappy with your current solution, keep reading to discover the three reasons that make two-way radios the best internal communication tools. Companies with great internal communications didn’t get to where they are by accident – they have worked hard to break down silos, enable collaboration and have the right tools at the ready. 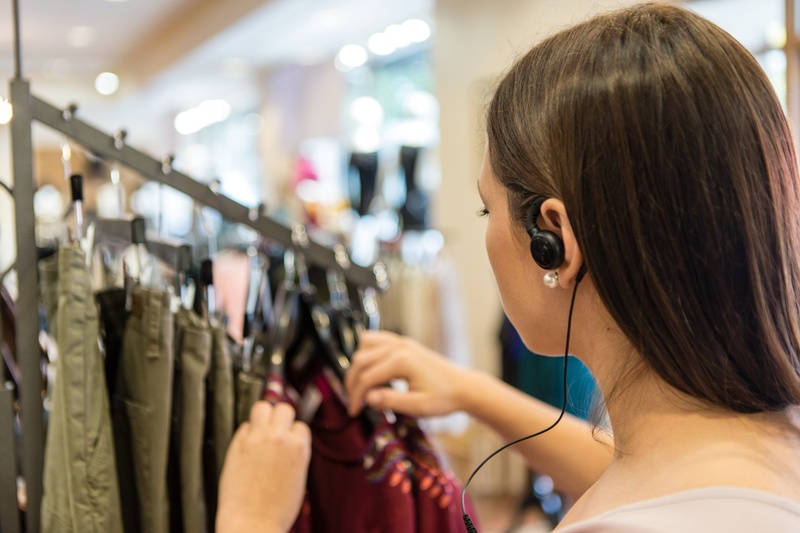 Across industries, well-connected workforces are safer, more productive and more efficient, and there is a single solution that makes it happen: two-way radios. What four things do companies with great internal communications already know? It starts and ends with radios. When it comes to effective communications technology in education, it’s clear that cell phones can no longer meet the dual demands of day-to-day school operations and safety. School District 214, the second-largest high school district in Illinois, was one of our many education clients to recognize that they needed a secure communications equipment solution that would give personnel the power to communicate instantly and reliably. The video and summary below provide a technology in education case study of how we created a integrated, seamless communications infrastructure that has increased school safety and optimized the district’s daily operations. 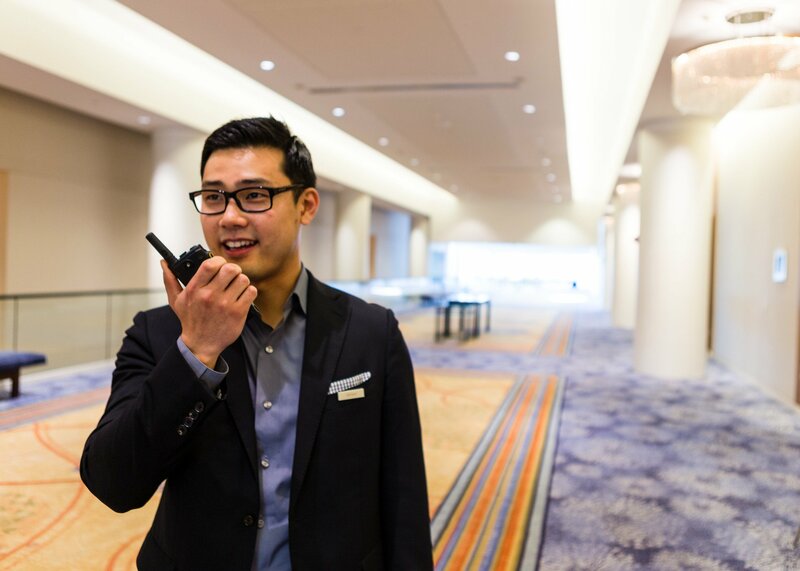 Motorola Solutions recently launched an exciting expansion of its warranty and service program for select MOTOTRBO two-way radios that’s called Essential Services. Essential Services has two options, and all covered radios and repeaters purchased after July 16, 2018, will automatically be included. The plans can also be added to radios bought before that date, and it applies to all MOTOTRBO repeaters. For details, it’s best to contact us about existing coverage. The program marks a shift for Motorola – and a boost for customers – so here’s a closer look at what it all means. Let's be honest, cell phones are a wonderful tool for personal communications; but when it comes to cell phones or two-way radios for work or public safety, the fact is that no phone, no matter how smart, can compete. People who work in education, manufacturing, healthcare or public safety simply can’t rely on cell phone technology, and two-way radio communications offer so many more relevant benefits for nearly every situation. From longer battery life to lower cost of ownership, here are 10 benefits to consider when deciding between cell phones or two-way radios. © 2019 Chicago Communications, All Rights Reserved.